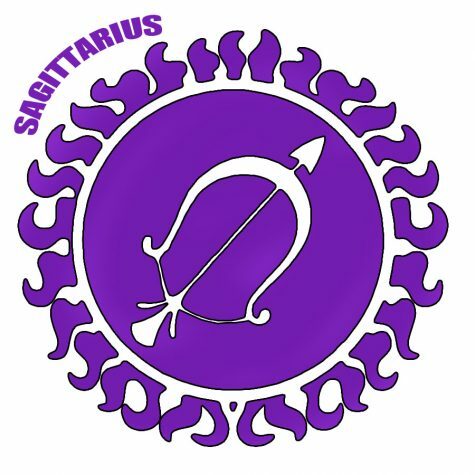 Sagittarius (November 22): Getting all your work done before the holidays seems to be a daunting challenge, but perhaps some helping hands can assist in taking the burden off of your shoulders. 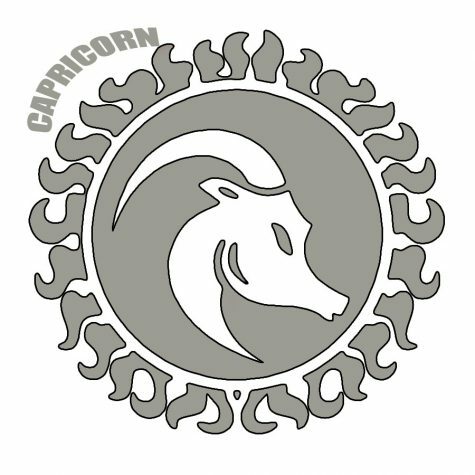 Capricorn (December 22 -January 20): Indecisive about what you’re getting that certain someone? Go with your gut, Cap. It won’t let you down. Your time and effort will pay off. 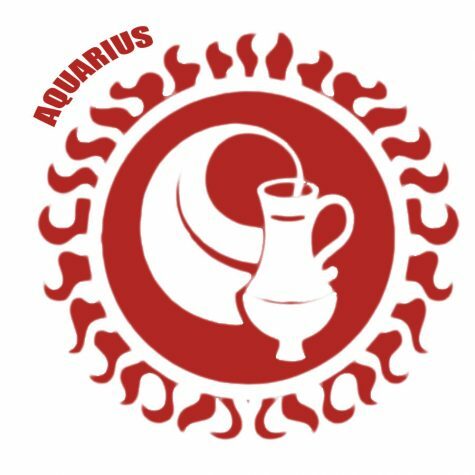 Aquarius (January 20 – February 18): Holiday shopping is the subject on everyone’s mind, and you’re determined as ever to find the perfect gift. Have courage. Black Friday may be over, but a bargain (no, an absolute STEAL) is right around the corner. 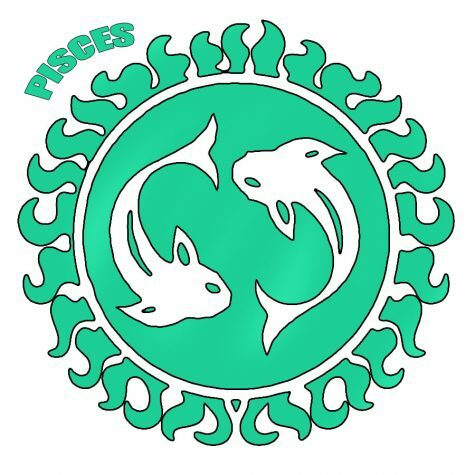 Pisces (February 18 – March 20): Procrastinating much? It’s only a matter of time before the holidays come around. 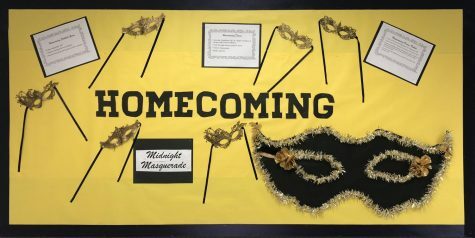 The sooner you make preparations for the upcoming festivities, the less stress you’ll feel later on. Those halls won’t deck themselves. 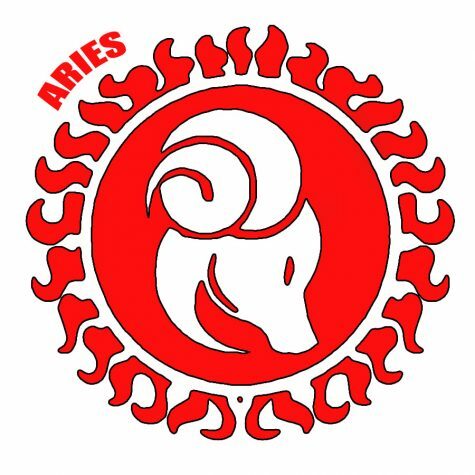 Aries (March 20 – April 19): Find the time to reach out to a family member. 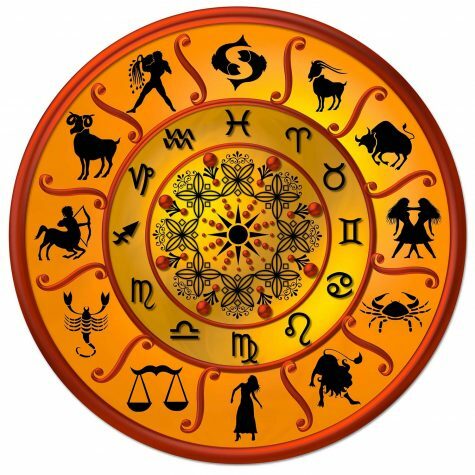 They may help you in an unexpected way. The present you want most of all might be helping someone else. 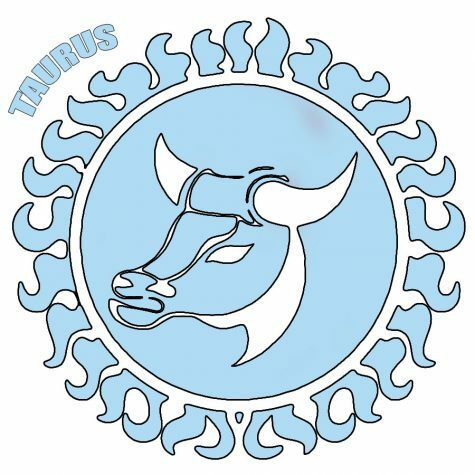 Taurus (April 20 – May 21): Take a break from your holiday preparations. Use the time time to replenish your batteries. A relaxed approach may be just what you need to overcome an obstacle. 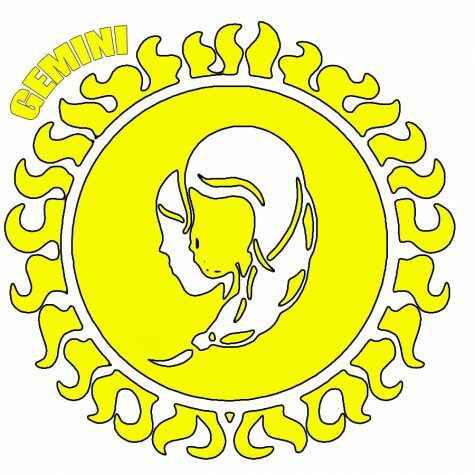 Gemini (May 21 – June 21): You may want to get your finances together for the holiday season. Don’t spend too much, and be realistic about your goals. 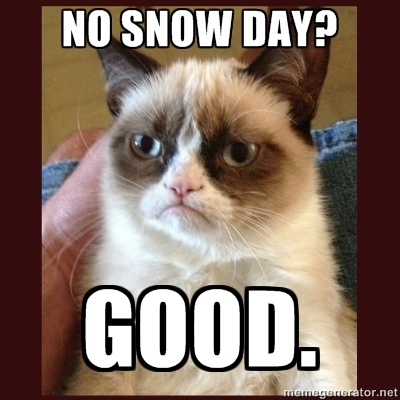 Remember, it’s the thought that counts. 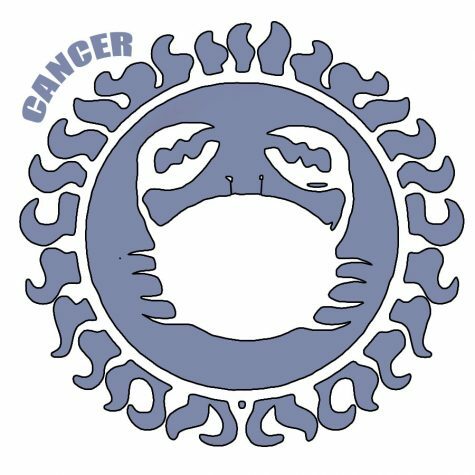 Cancer (June 21 – July 23): Purchasing presents for everybody on your list has been on your mind for quite a bit. 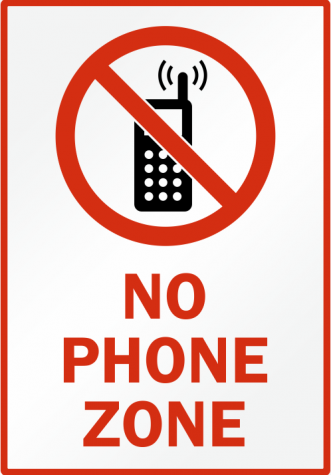 But, what do YOU want for the holidays? A little self-care goes a long way. 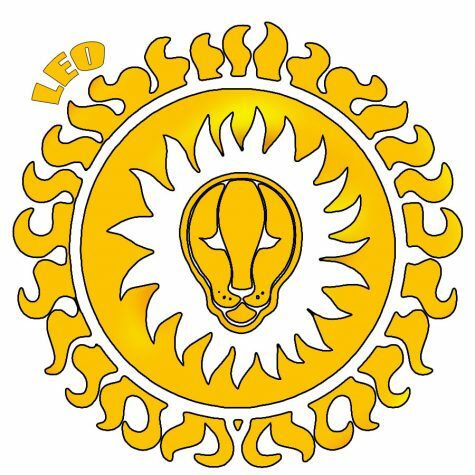 Leo (July 23 – August 23): Not everyone wants a present you wrap. Your strength and support may be the gift a friend needs. You will be rewarded. 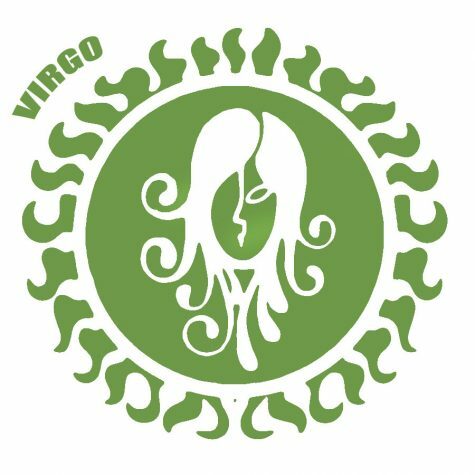 Virgo (August 23 – September 23): Doing the right thing may be hard, but it’s worth it. You’ll feel better about yourself going in to the holiday season. 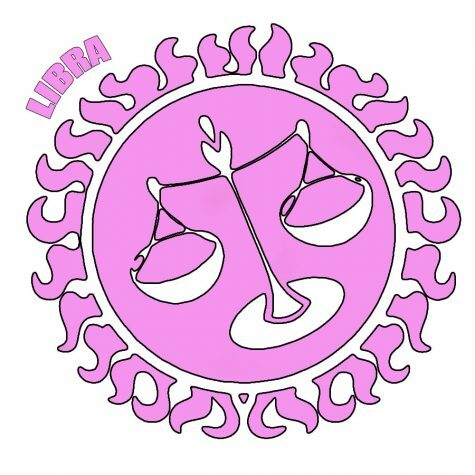 Libra (September 23 – October 23): You may be asked to make a decision that affects a friend. Weigh your options carefully. 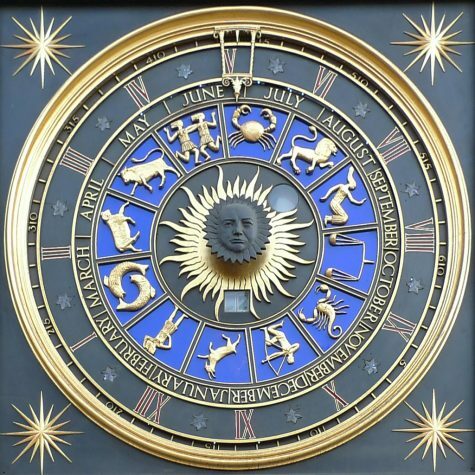 Remember your future is a result of your “present”. 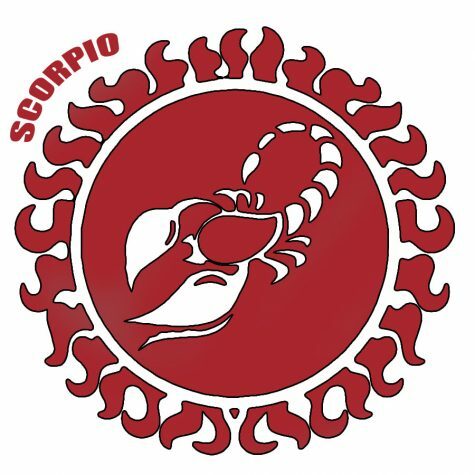 Scorpio (October 23 – November 22): Go easy on a friend- everyone makes mistakes. The good you put in the world will pay off this holiday season.